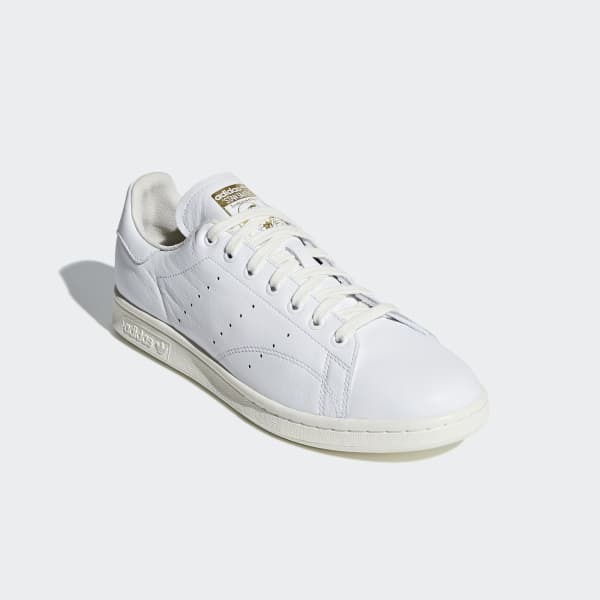 These Stan Smith shoes have the same minimalist lines, low profile and perforated details as the '72 original. Two-tone stripes on the side are inspired by polo style. 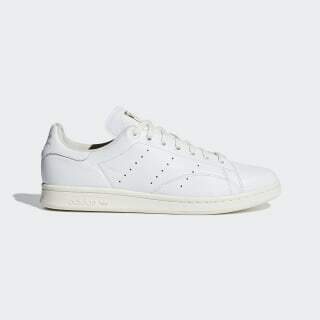 The leather upper has a soft feel.